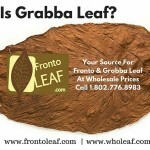 We just produced a video that answers your question: “What Is Grabba Leaf?” Grabba leaf is a way of smoking fronto leaf. 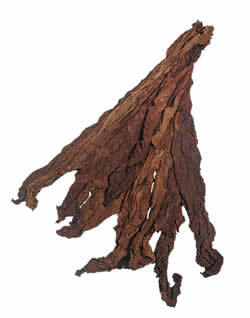 There are certain varieties of fronto leaf that that have dark and bold qualities that fronto smokers love. 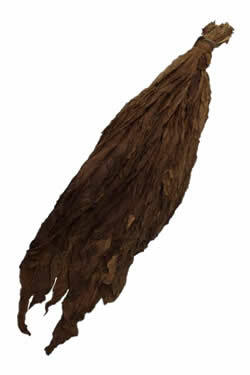 “Grabba leaf” is basically when the fronto leaf is broken down into bits or strips rolled up with the smoking medium. 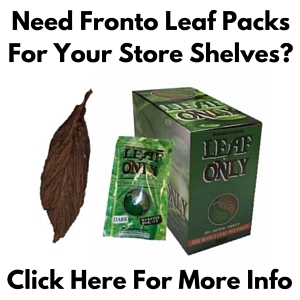 Fronto leaf is also used as wrapper for cigars or ‘roll your own’ applications. But not all ‘grabba smokers’ use it for wrapper. In fact many grabba smokers only smoke it as grabba. 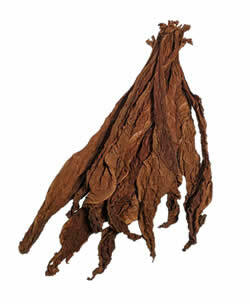 And many people who use fronto leaf to roll up, do not use it for ‘grabba leaf’. It all comes down to preference in the end. 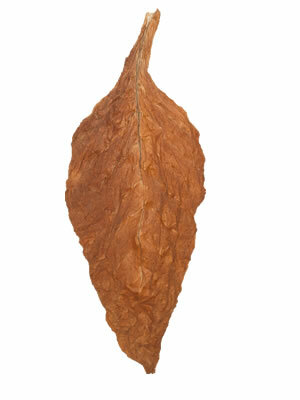 Watch the following video for our answer to the question: What Is Grabba Leaf?